Rail bosses faced a backlash today after pocketing bonuses of up to £100,000 despite failing to meet key punctuality targets. 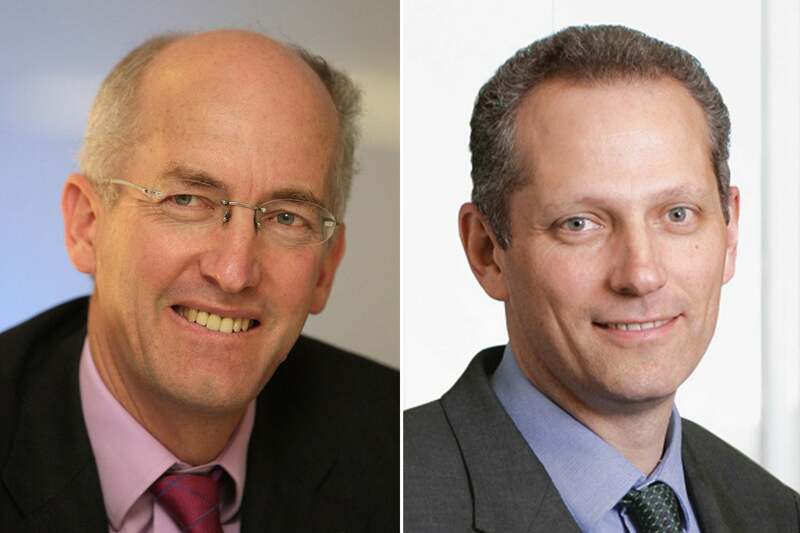 MPs condemned the bonuses for five top executives at Network Rail which totalled more than £350,000 for 2012/13. Rail bosses faced a backlash today after pocketing bonuses of up to £100,000 despite failing to meet key punctuality targets.